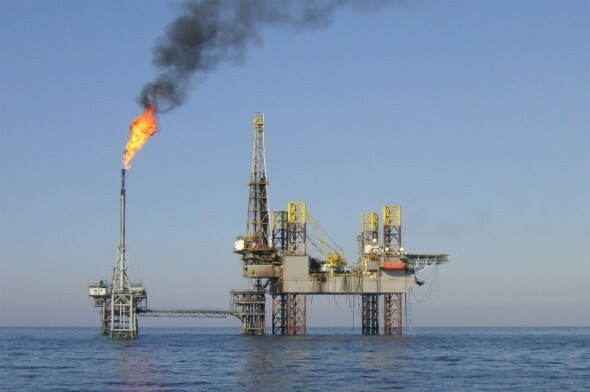 The federal government has been blamed for Nigeria’s continued flaring of gas produced from oil fields in the Niger Delta. Nigeria, Owan added had not been able to effectively utilise the West African Gas Pipeline (WAGP) to evacuate gas to Ghana and other countries along the pipeline route. He noted that this might negatively affect the country’s quest to supply gas to Europe through the proposed Nigerian-Morocco gas pipeline project. “The liquidity issues of the Nigerian power sector is affecting everybody. The problem with the gas industry is the domestic market. The NLNG is doing well with gas and everybody down the chain in that line of business is happy. “To address this challenge, I am of the view that everyone should commit to contracts. It is becoming increasingly difficult for some buyers to abide by contractual terms in the domestic market and this should be addressed. Commitment to contract is what is moving the NLNG forward,” said Mohammed.